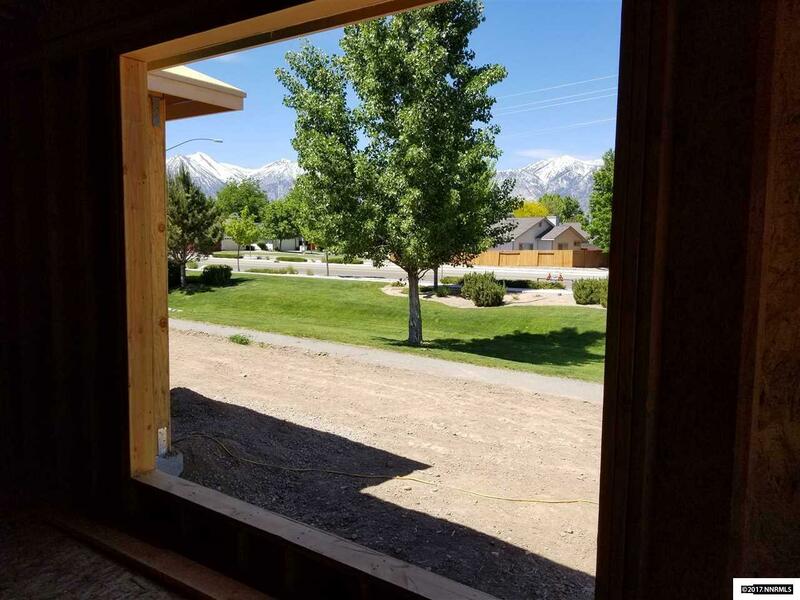 Trusted and established local builder, H&S Construction, Inc. Building new homes and communities in the Carson Valley for over 30 years. Under construction on a quiet cul-de-sac home site. Situated within the peaceful and beautiful new home community of Monterra in the heart of Minden, close to all main conveniences. May still be time to chose colors.